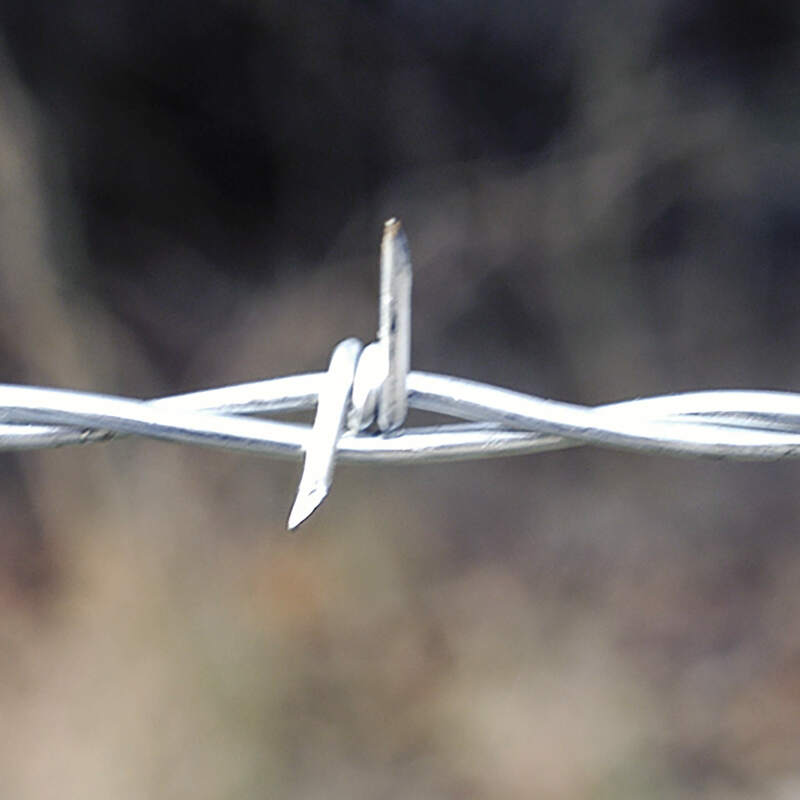 Whether it’s our 2-point or 4-point barbed wire, the durability and strength will impress every user of our wire. 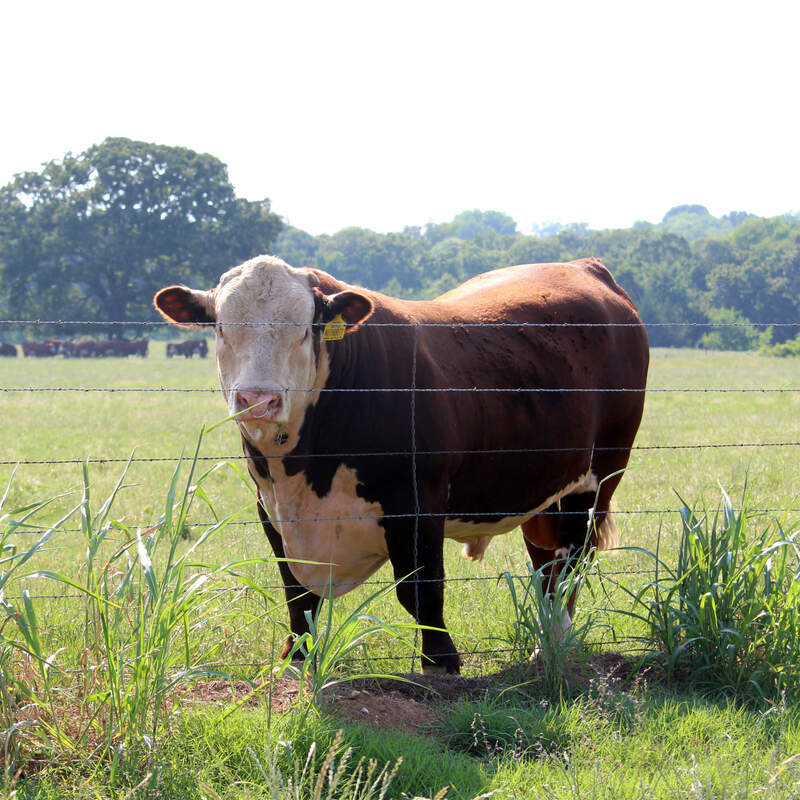 We have some of the sharpest barbs in the industry, repelling the most stubborn of animals. 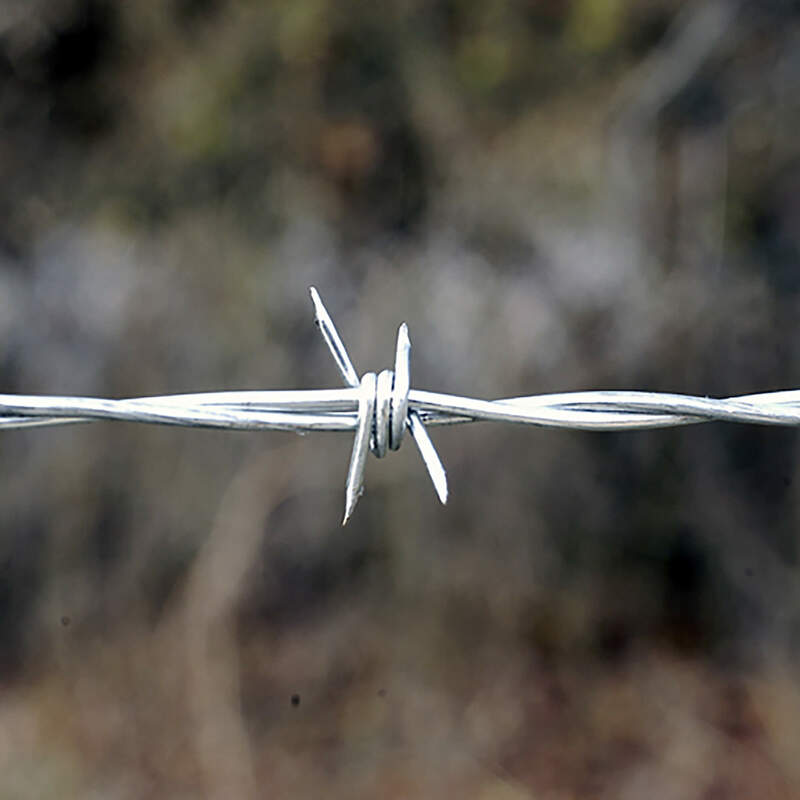 OK Brand Premium Barbed Wire has a Class I coating that meets or exceeds ASTM A-121 specifications with sharp, evenly spaced barbs. Our OK Brand Select gives you the Class I coating but lessens the expense by spreading the barbs by 1″. 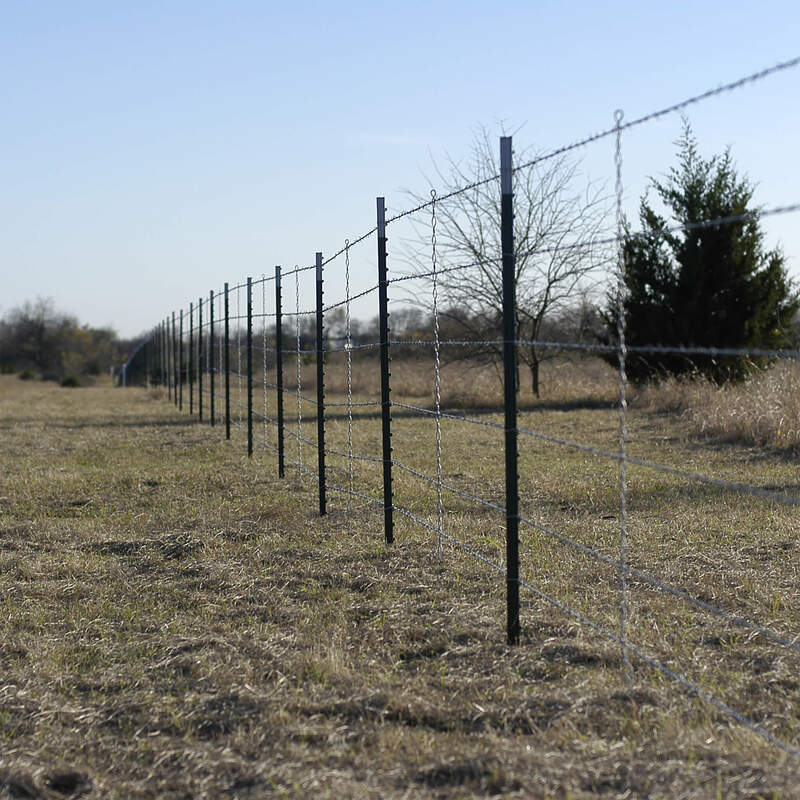 Western Editon offers you the same qualities as our Premium Class 1 and Texas Edition mirrors the Select Barbed Wire, both featuring flat barbs. 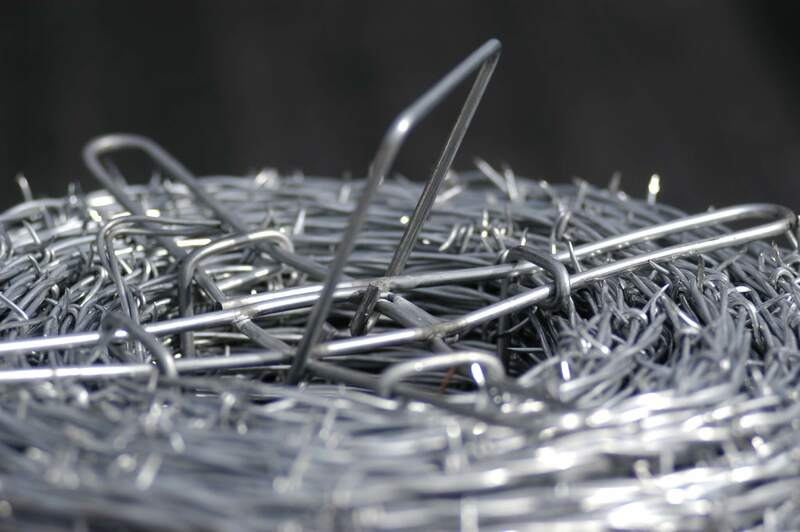 Our OK Brand Choice Barbed Wire is economically priced, while still meeting and ASTM standards using a 13.5 gauge Class I galvanized coating. 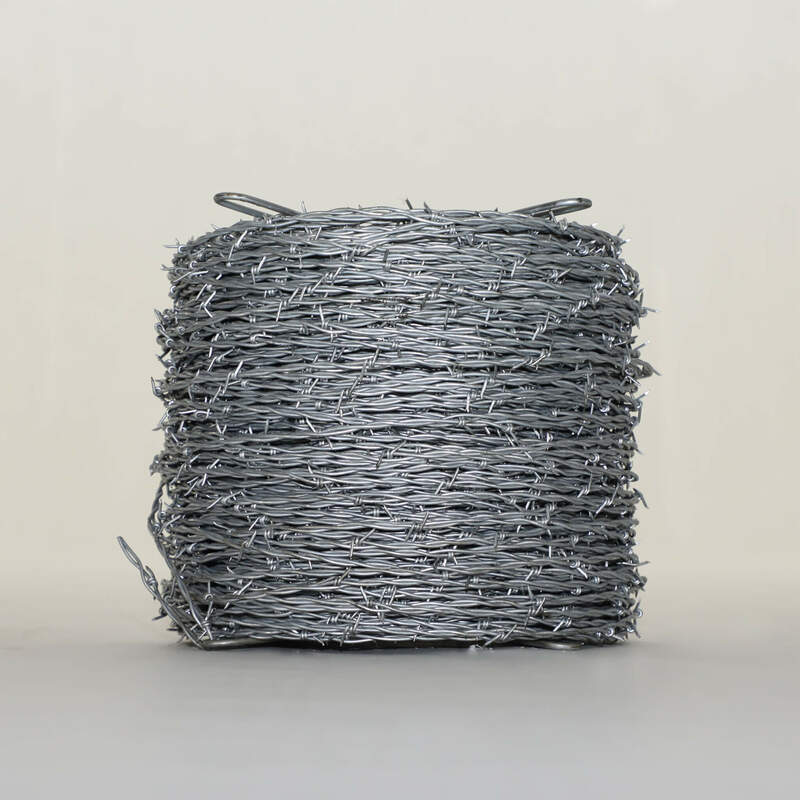 All OK Brand Barbed Wire products have zero splices per roll, with minimum 950-pound breaking strength All styles are packaged on non-collapsible reels with easy handle, placed on wooden pallets, and shrink wrapped for protection against the elements. 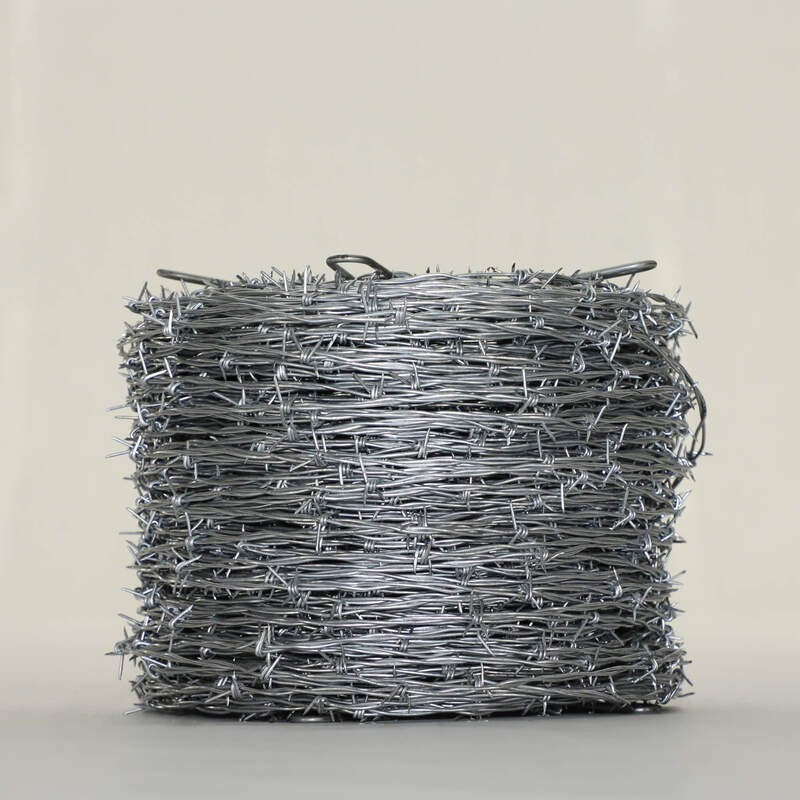 OK Brand Barbed Wire products come with an easy handle. This handle collapses inside the spool when the wire is stacked. To use, you simply pick up the handle and it securely hooks the spool when you are ready to lift the product.